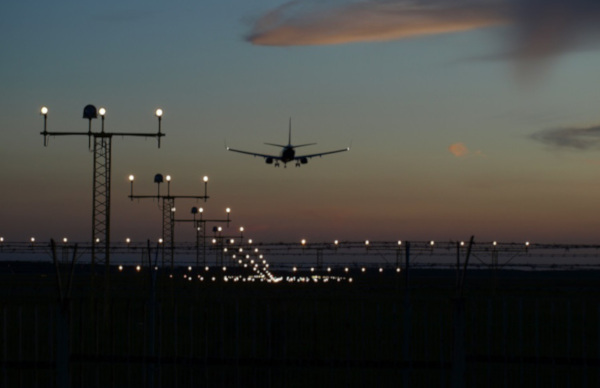 The use of 3D printing is becoming more common in the US Air Force’s supply chain for its fifth-generation aircraft. In December 2018, a metallic 3D printed part was installed by 574th Aircraft Maintenance Squadron maintainers on an operational F-22 Raptor during depot maintenance at Hill Air Force Base, Utah. 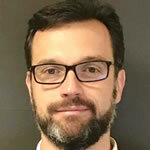 The use of 3D printing is growing mainly because it gives maintainers the ability to acquire replacement parts on short notice without minimum order quantities. This not only saves money, but also reduces the time the aircraft is in maintenance. 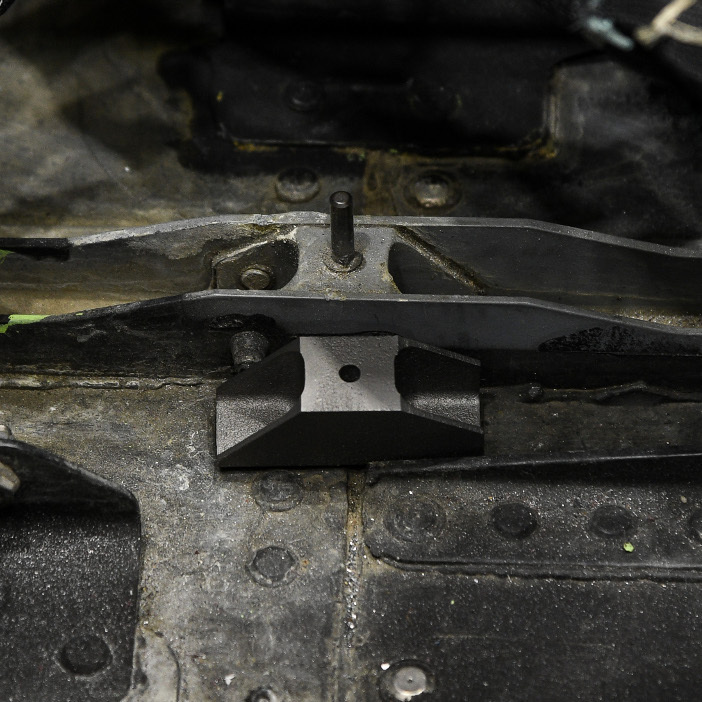 The printed bracket installed on the F-22 in December at Hill Air Force Base (AFB) will not corrode and is made using a powder bed fusion process. This process uses a laser to build the part layer by layer from a titanium powder. A new bracket can be ordered and delivered to the depot for installation as quickly as three days. The printed part replaced a corrosion-prone aluminum component in the kick panel assembly of the cockpit that is replaced 80% of the time during maintenance. 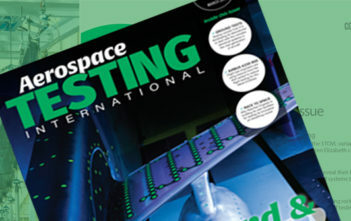 Robert Blind, Lockheed Martin modifications manager said, “We had to go to engineering, get the prints modified, we had to go through stress testing to make sure the part could withstand the loads it would be experiencing – which isn’t that much. That is why we chose a secondary part. “We’re looking to go a little bit further as this part proves itself out,” added Blind. The printed titanium bracket is the first of many metallic additive manufactured parts the US Air Force (USAF) plans to introduce through public-private partnerships. 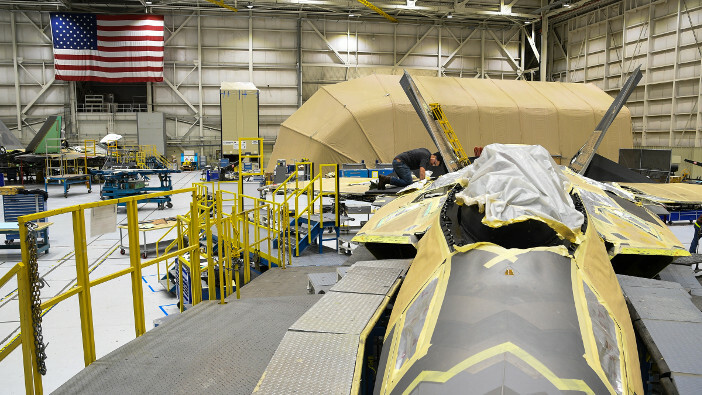 There are at least five more metallic 3D printed parts planned for validation on the F-22. This article was originally published on the USAF’s Robins Air Force Base website.